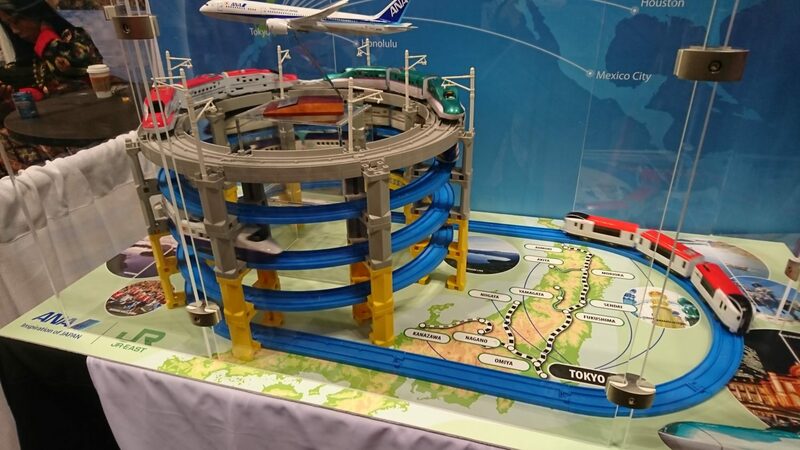 New York Times Travel Show 2019 - ANA/JR East Display. With so much to talk about we had to sort of force our way into the podcast room. Again, we’re sans guest but I found some great places to talk about after my yearly trek to the New York Times Travel show. Plus, some really good news about an airport hotel that’ll be a destination itself that’s taking it’s first reservation soon and a couple of big US airlines are getting new, tiny planes. Want to take amazing pictures of Northern Portugal? Got 4000 bucks? 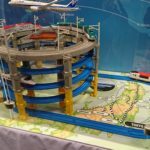 See MORE of Japan with ANA and JR East Rail. The TWA Hotel at JFK is almost ready for you. United adds premium seats and a “new” plane. We’re onboard and it’s still got that new airplane smell. The seats are comfortableand the IFE screens are quite large. 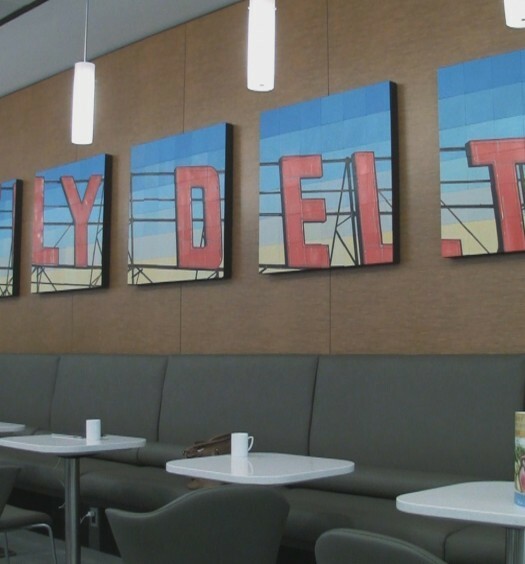 Video | Delta Terminal 4 at JFK – Sky Club & more!